By late January, some resident birds, such as the Northern Mockingbird, are beginning their spring singing. When you step outside on a particularly sunny day this winter, a Fox Sparrow like the one pictured here may be warming up for the coming spring. 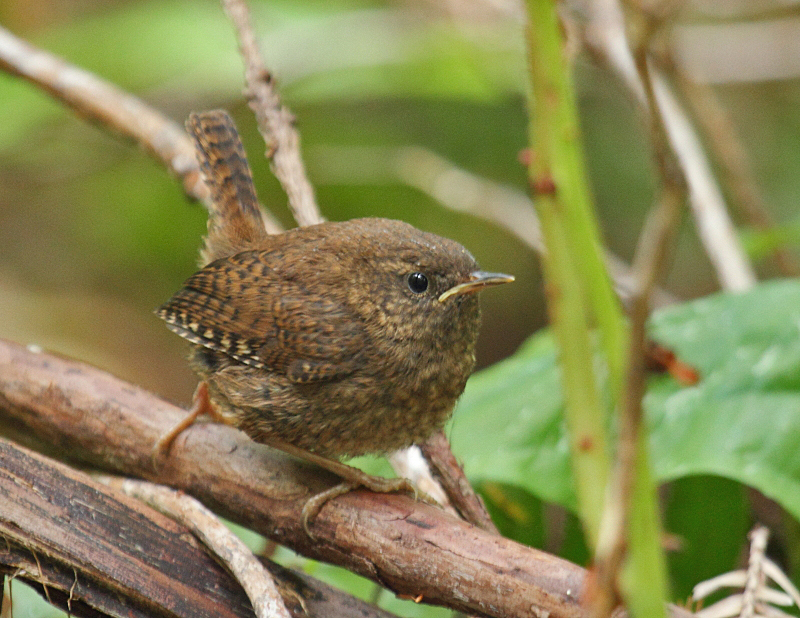 And as far north as British Columbia, Pacific Wrens are singing in earnest by mid-February. So the singing season never entirely stops. The sounds of spring, but in the depths of winter. You associate most birds' songs with spring and early summer, if you live in a temperate climate. Birds like the Song Sparrow and Northern Cardinal. But quite a few birds that don’t migrate will keep singing – even just a little bit – right through the coldest time of the year. These winter singers are mostly asserting ownership of feeding territories – the same patches of habitat they fought for with much more intense bouts of singing earlier in the fall. So the singing season never entirely stops. When you step outside on a particularly sunny day this winter, even visitors from the far north, like this Fox Sparrow, may be warming up for the coming spring. 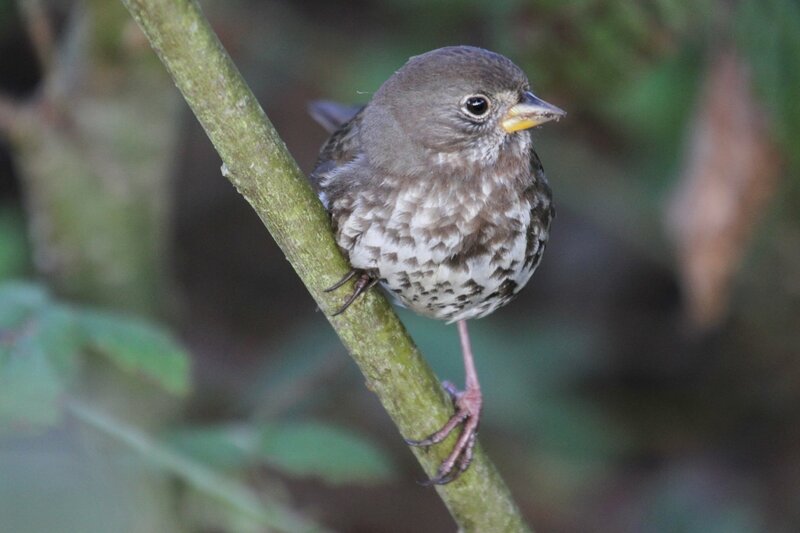 Song Sparrow  recorded by G. A Keller; Northern Mockingbird  recorded by W L Hershberger; Pacific Wren  recorded by Bob McGuire; Fox Sparrow  recorded by Gerrit Vyn.